Rm 408,No 298 Wei Ye RD, Hang Zhou, China Hangzhou, Zhejiang, China. Office Address: Rm 408,No 298 Wei Ye RD, Hang Zhou, China Hangzhou, Zhejiang, China. 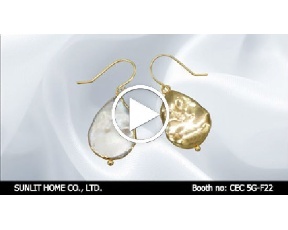 Sunlit Home Co., Ltd aims to provide quality products and great services for our customers. Just contact us today and discuss with us how our products can meet your unique requirement.